 Our team at California Wire Products specializes in fabricating and customizing quality stainless steel wire mesh products for clients across the marketplace. Our brand is one of the leaders in the field and we can respond to your application needs with precision. 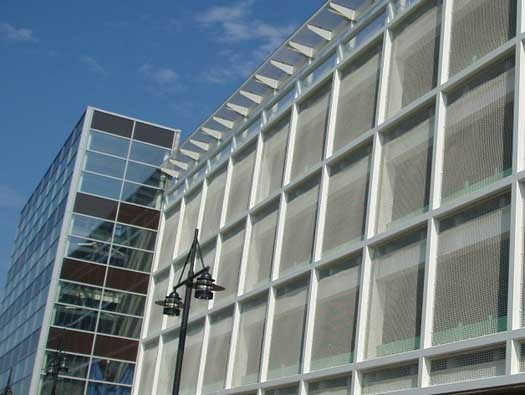 Stainless steel wire mesh can be divided into two separate subcategories – woven wire mesh panels and welded wire mesh. 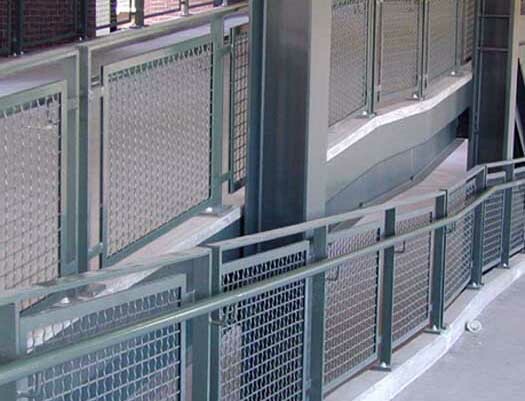 It can also be further categorized by weaving types, including crimped wire mesh, hexagonal wire mesh, and chain link fence. 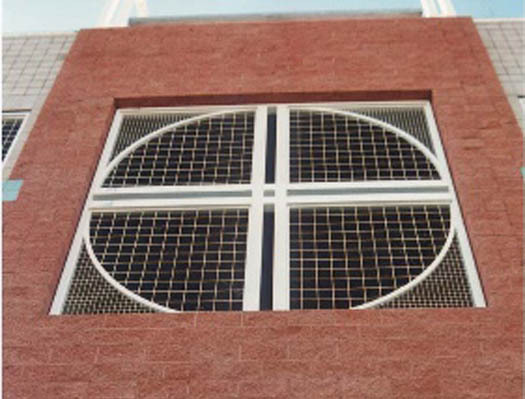 The wire mesh panels can also be shaped depending on the application and may include square mesh, rectangular mesh, and diamond mesh shapes. 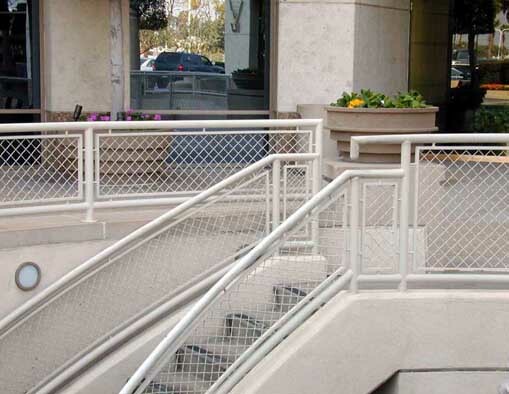 Our team at California Wire Products can help design a stainless steel wire mesh panels or products for your requirements using refined working processes and our experience in stainless steel fabrication. 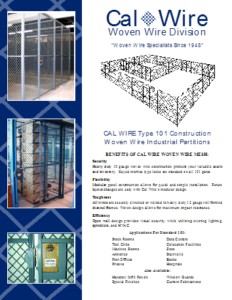 To discover more about our products and services, call today.